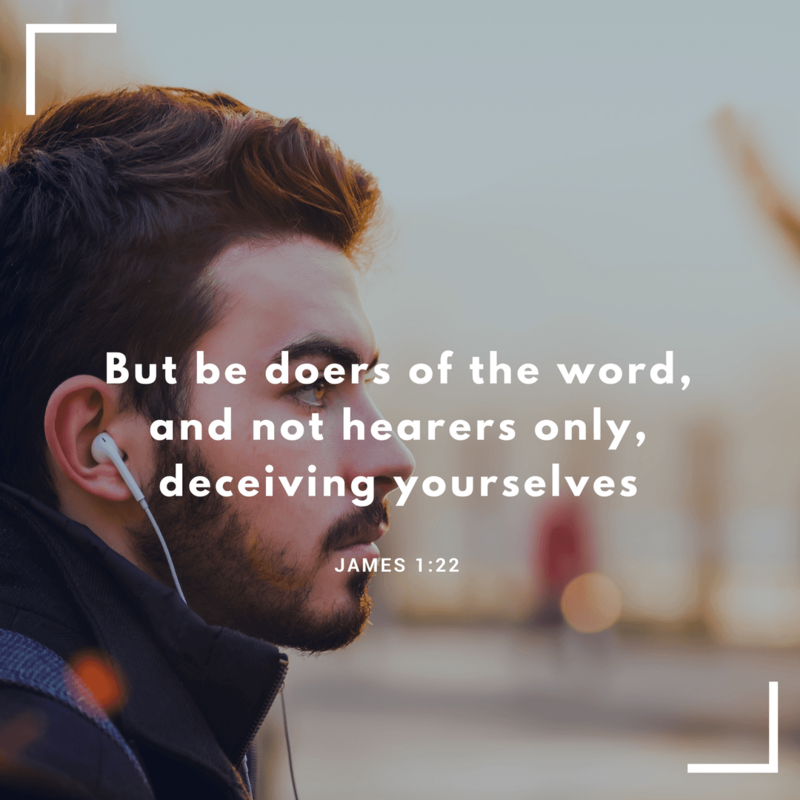 You can make a difference by sharing God's Word on social media. Social media can be a dark and negative place, but it doesn't have to be. Anywhere people go, there is an opportunity for the love of Christ to shine. We created the Instagram Book of James to help people like you put scripture in the spotlight. 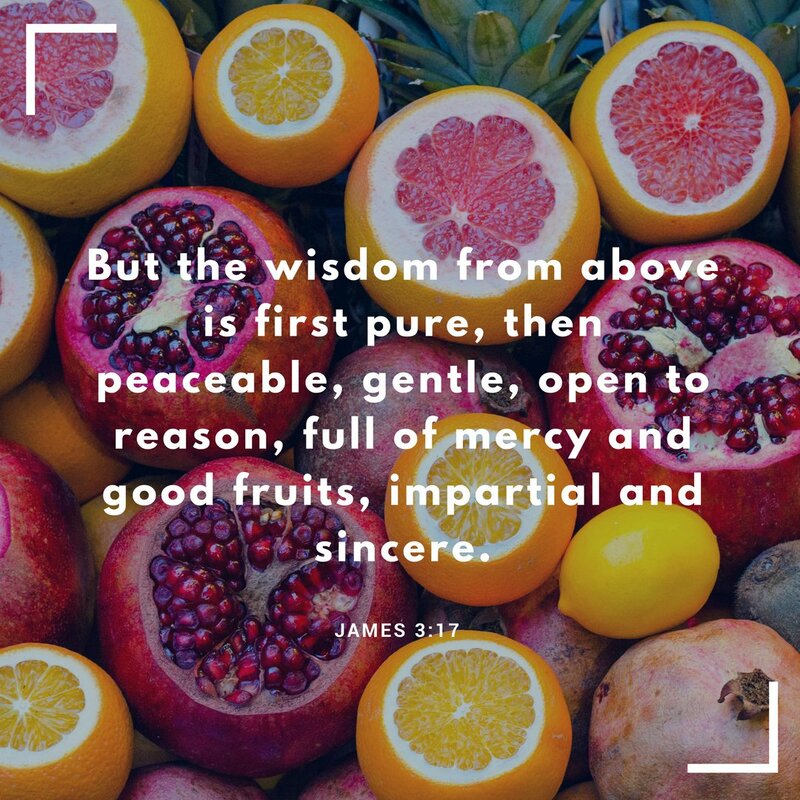 We have shared the entire book of James on our own Facebook page. It was simply amazing to see how many people were encouraged and challenged by God's Word. 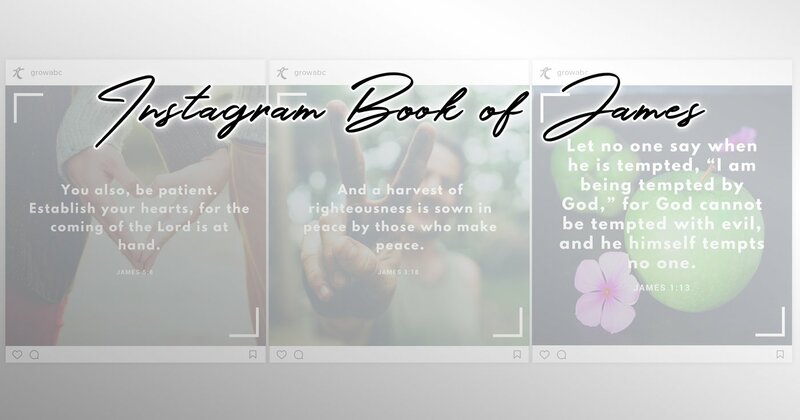 It is our hope that the Instagram Book of James can help you be a light for Jesus to your friends and followers online. Subscribe to the ABC Voices blog to get your copy today.